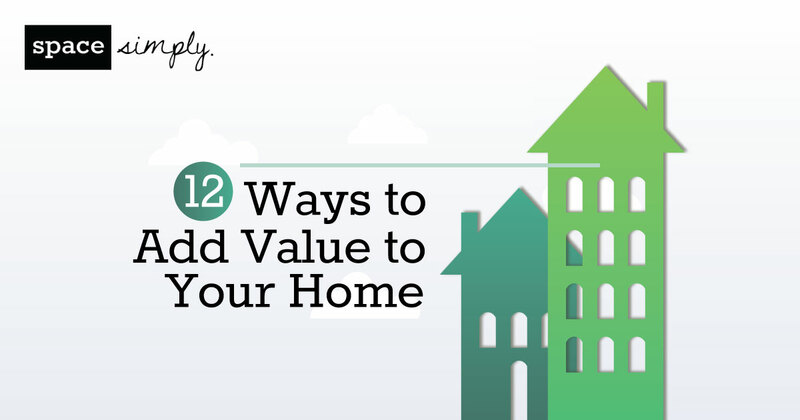 Don't let the task of buying your first home overwhelm you! 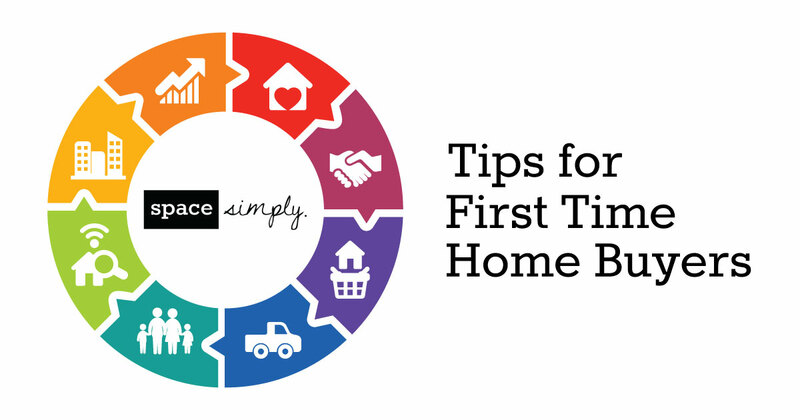 Space Simply has everything first-time home buyers in Des Moines, Iowa need to know to have a smooth purchasing process. The Des Moines housing market is hot! 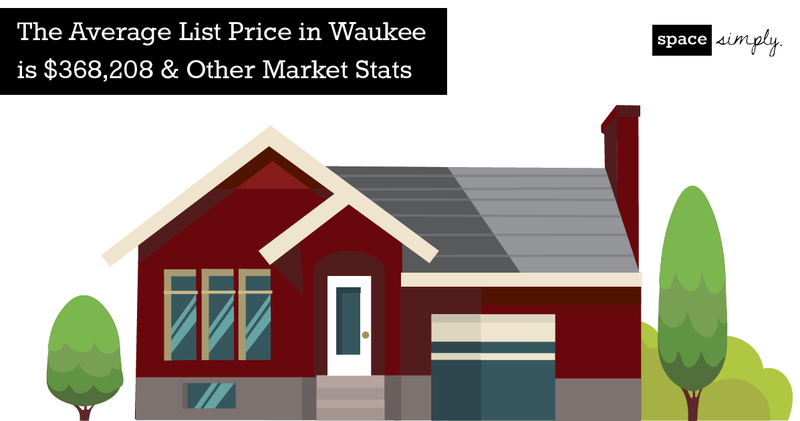 Check out the latest real estate stats on Des Moines, Waukee, Johnston, and West Des Moines.